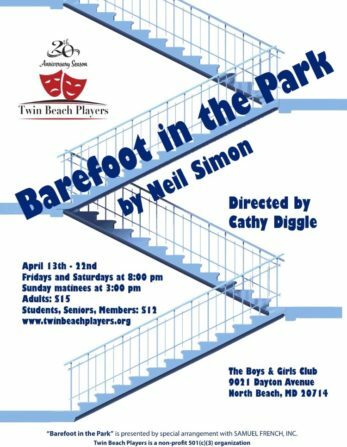 We’re happy to share the exciting news that Twin Beach Players, one of our nonprofit partners, is premiering their production of Barefoot in the Park this Friday, April 13th. The play, written by Neil Simon, will be running at the Boys & Girls Club performance venue in North Beach, Maryland until April 22nd. 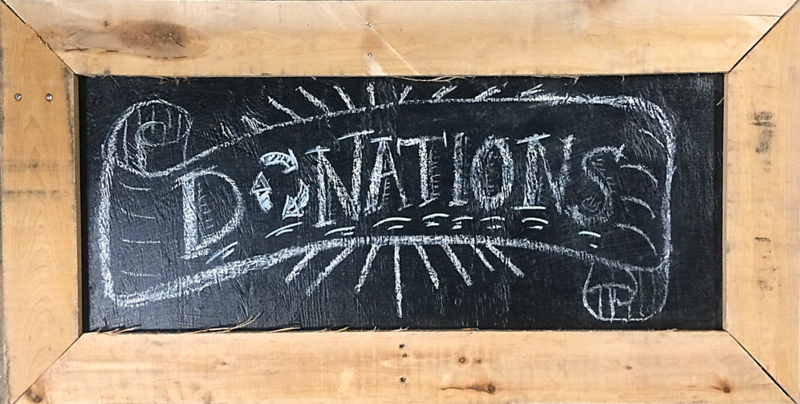 Twin Beach Players is a nonprofit community theater, offering workshops (on creativity, improvisation, writing, and tech) and productions to artists and audiences within the Chesapeake Beach area. 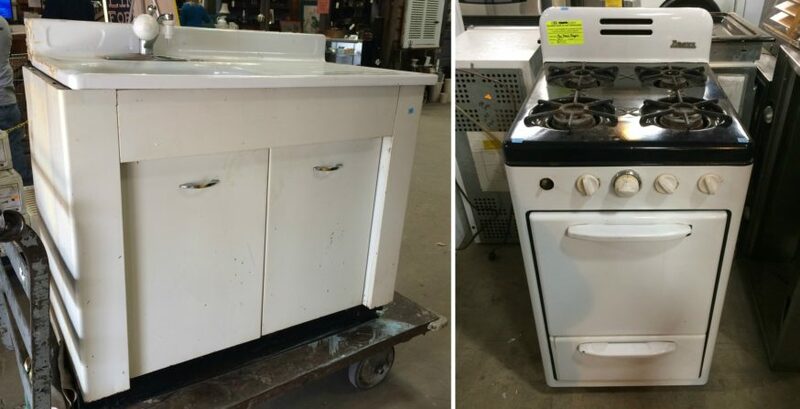 As a recipient of our Community Building Blocks grant, members of Twin Beach Players were able to find materials and furniture for their stage set at the Forklift last week, including a vintage stove, farm sink, and metal cabinet. If you check out the production, see if you can spot their Forklift finds! Show times are Fridays and Saturdays at 8:00 pm, and Sundays at 3:00 pm. Tickets are available here. We hope they break a leg! 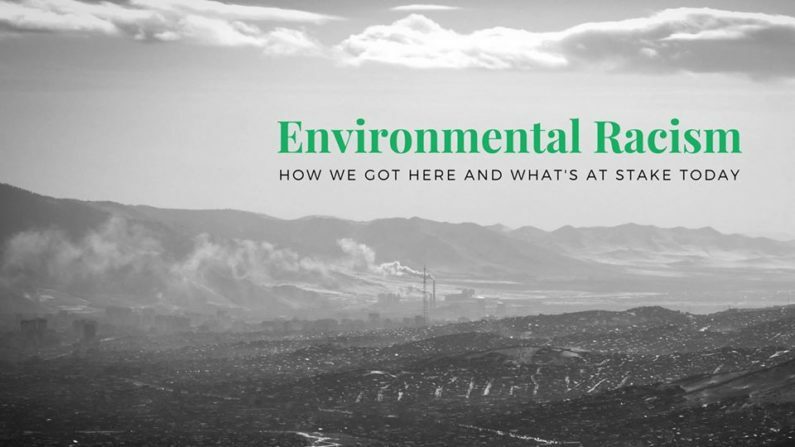 We’d like to share the news of an upcoming panel with local activists and experts discussing Environmental Racism: How we got here and what’s at stake today in the District and Prince George’s. The event will take place from 2:30 – 4:00 pm on April 22nd, 2018 at the Prince George’s African American Museum & Cultural Center, a great resource located just 5 minutes from the Forklift in North Brentwood, Maryland. The event will be a panel discussion with Dr. Sacoby Wilson, Associate Professor at the Maryland Institute for Applied Environmental Health, and Ms. Kari Fulton, a nationally recognized environmental reporter and now an activist and organizer on environmental justice issues in Prince George’s County and D.C. 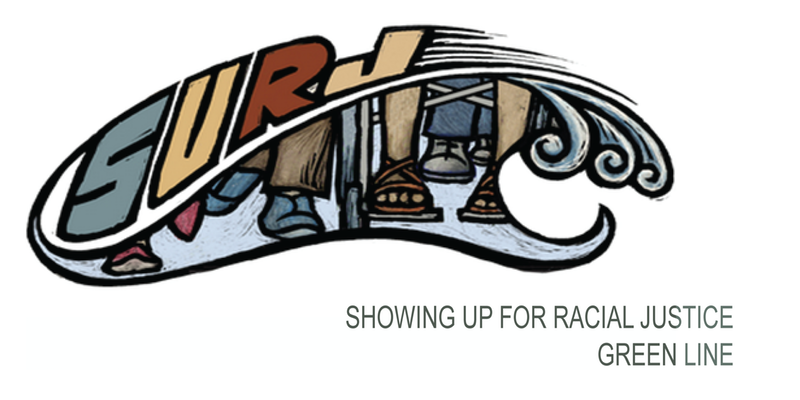 Through Monday, April 16th, the organizers (Prince George’s County Maryland Chapter of Showing Up for Racial Justice) are offering an early bird special to lock in the 15 registrations needed to ensure the event takes place. Get your ticket today to support a valuable local resource and learn about local racial justice history and evolution of current issues in our county. We hope to see you there! 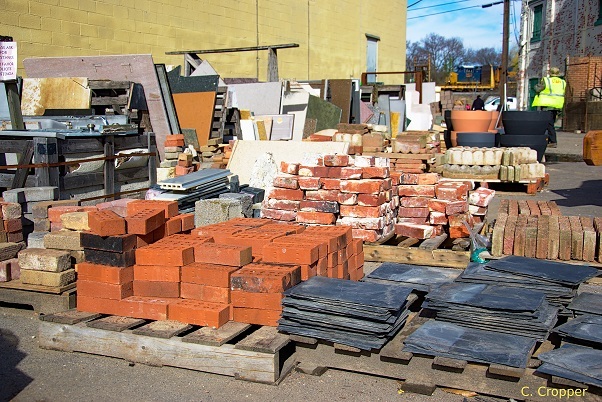 Today and tomorrow, April 11th & 12th, 2018, modern and vintage courtyard items, including masonry & bricks, granite & marble counters, cast iron sinks, vintage and clawfoot bathtubs, wrought iron, security doors, window bars, and more are 40% off. Please note: The sale does not include lumber or items inside the store, select specialty items, items from our consignment partners, or items listed online. Flash sales may not be combined with other sales or promotions. Items with missing or damaged price tags may not be sold.